As Christians, we often feel the ungrounded restlessness of our ontological lightness even in our prayers. We find ourselves praying for God to “do” this, or for Him to help us “do” that. Our prayers seem to originate from somewhere near the surface of our skin rather than any deep place inside. We go away feeling that we have not communed, that we have not put down our burdens, and indeed, we haven’t. Sinning is also a way of anchoring ourselves in a small romance that will give us a moment’s satisfaction without losing control of the Arrows. Often when we are talking about a person who has lived a sinful life, we say what a “shell” she has become, ruefully pointing out that she has lost what once made her substantively human. C. S. Lewis, once again, captures the final condition of those who have never found themselves in his novel The Great Divorce. When the busload of citizens from hell go to the outskirts of Heaven and step out of the bus, Heaven’s grass is so substantive that it hurts their feet to walk on it. They have become shadowy wraiths who are forced to expend tremendous amounts of energy just to take a step across heaven’s meadows. Most of them return to the bus, preferring the “comfort” of hell. If I’m not abiding in Jesus, then where is it that I abide? I asked myself. I began to notice that when I was tired or anxious, there were certain sentences I would say in my head that led me to a very familiar place. The journey to this place would often start with me walking around disturbed, feeling as if there was something deep inside that I needed to put into words but couldn’t quite capture. I felt the “something” as an anxiety, a loneliness, and a need for connection with someone. If no connection came, I would start to say things like “Life really stinks. Why is it always so hard? It’s never going to change.” If no one noticed that I was struggling and asked me what was wrong, I found my sentences shifting again to a more cynical level: “Who cares? Life is really a joke.” Surprisingly, I noticed by the time I was saying those last sentences, I was feeling better. The anxiety was greatly diminished. My “comforter,” my abiding place, was cynicism and rebellion. From this abiding place, I would feel free to use some soul cocaine — a violence video with maybe a little sexual titillation thrown in, perhaps having a little more alcohol with a meal than I might normally drink — things that would allow me to feel better for just a little while. I had always thought of these things as just bad habits. I began to see that they were much more; they were spiritual abiding places that were my comforters and friends in a very spiritual way; literally, other lovers. If you make yourselves at home with Me and my words are at home in you, you can be sure that whatever you ask will be listened to and acted upon. 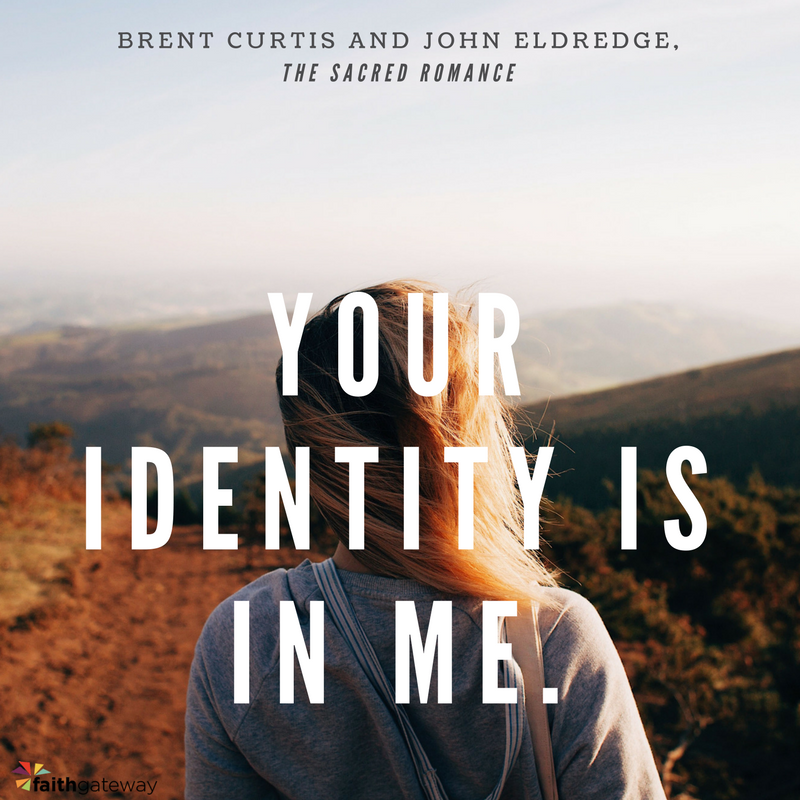 Excerpted with permission from The Sacred Romance by Brent Curtis and John Eldredge, copyright Brent Curtis and John Eldredge. Do you feel restless and disconnected from Jesus? If so, take some time to ask the Lord to help you to “stay home” with Him, even in confusion. 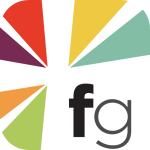 Come share your thoughts with us on our blog. We want to hear from you!